Are you looking for the most affordable wedding venues near you? 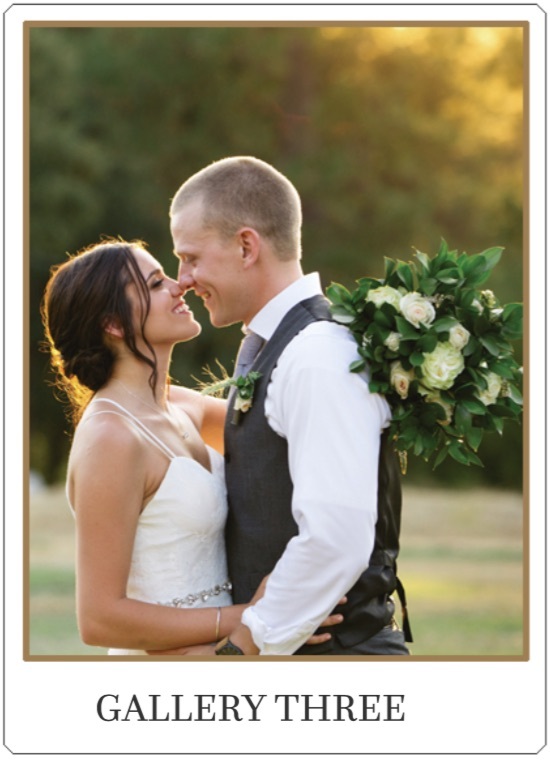 The North Star House is one of the most affordable wedding venues in Northern California. 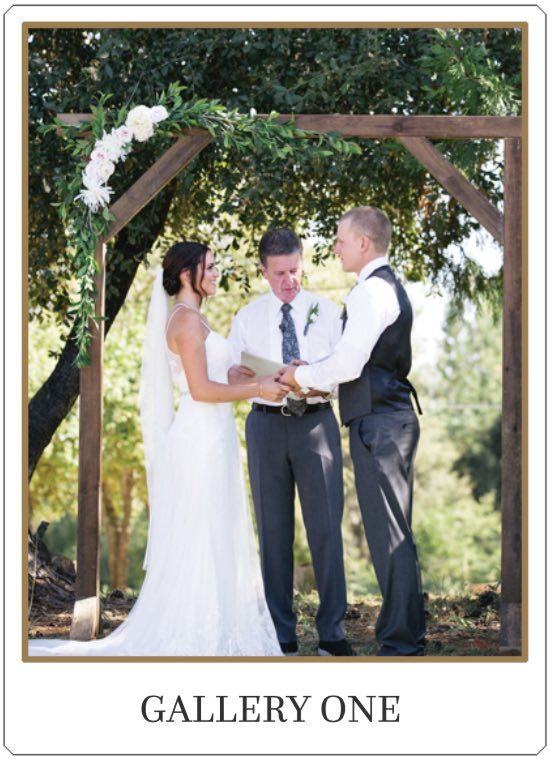 It has been rated as one of the best outdoor wedding venues near historic Nevada City and Grass Valley, CA. 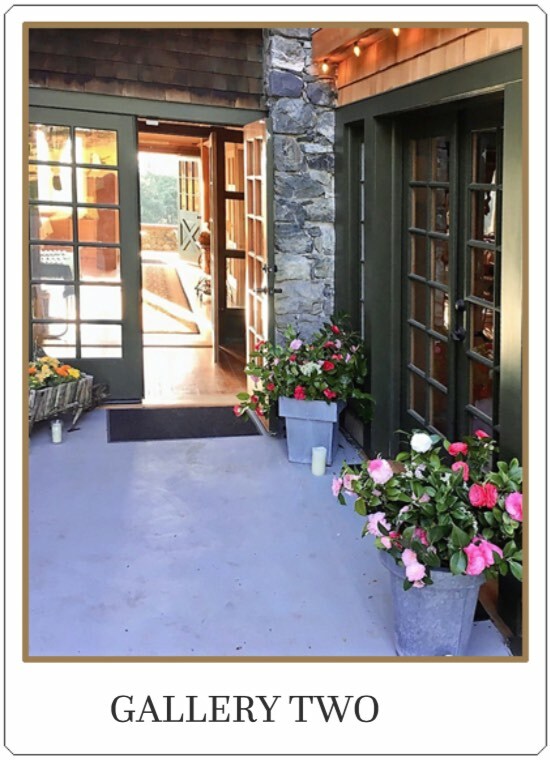 With indoor and outdoor spaces, The North Star House offers a stylish but inexpensive wedding venue for the ceremony or reception of your dreams. The interior features hardwood floors, an elegant dining room, catering kitchen, two restrooms, and state-of-the-art lighting. The site contains ample parking with accessible walkways. You can say “I do” under the pergola in the courtyard, in the spacious living room, or on the lawn, with the house and two-tiered stone terrace as a backdrop. Our terrace will offer you and your guests sweeping views of a Gold Country sunset. Or CALL US to book a tour. As a courtesy to help with your planning, we can provide you with a list of local caterers, photographers, and other vendors who have serviced past events at The North Star House. "My husband and I saw this venue and knew we'd found our wedding's home instantly. The staff was super helpful and accommodating for our schedule, and even helped us with some rental items. The house is magnificent, and ever-improving. I highly recommend The North Star House!"